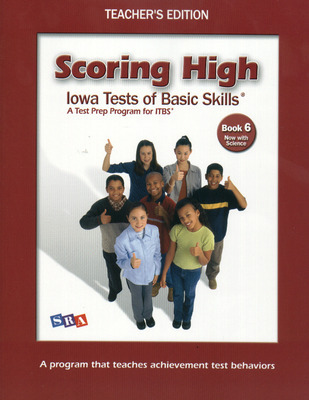 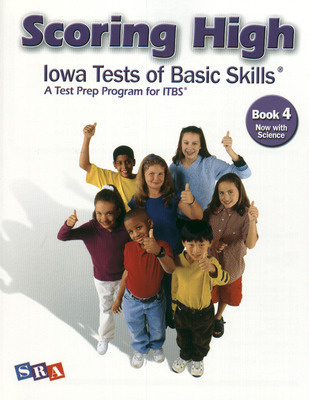 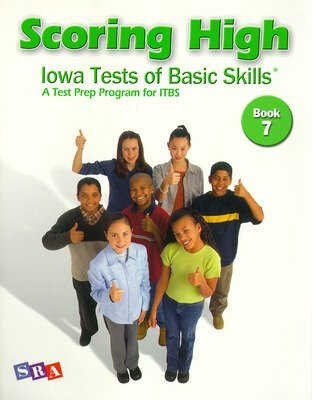 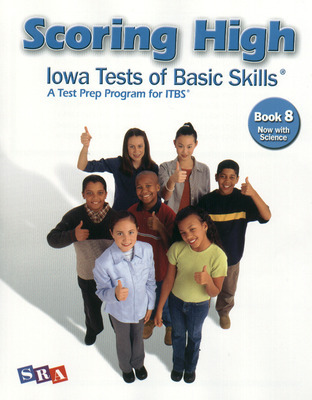 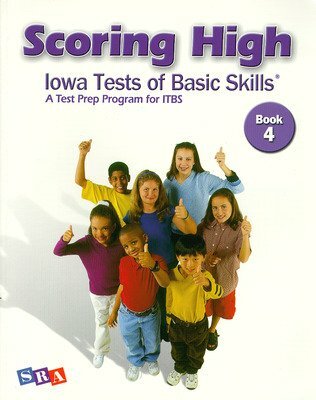 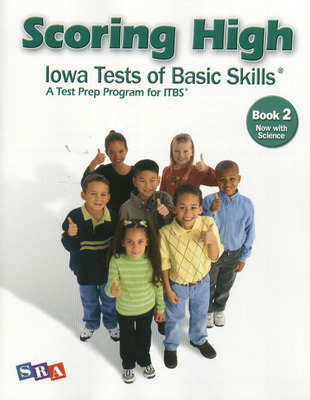 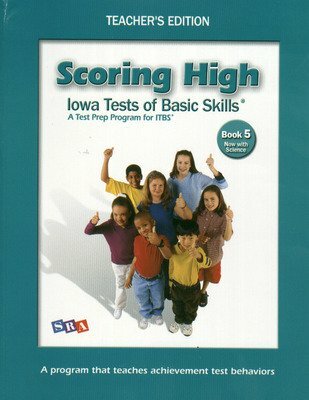 With more than 80 new pages including expanded practice opportunities and a complete practice test, Scoring High on the ITBS® provides practice in all areas of the test, including reading, language arts, mathematics, and study skills. Scoring High on the ITBS® helps students build the test-taking fluency and confidence they need to score high on the ITBS! Scoring High teaches students how to apply their knowledge and think the way tests demand. 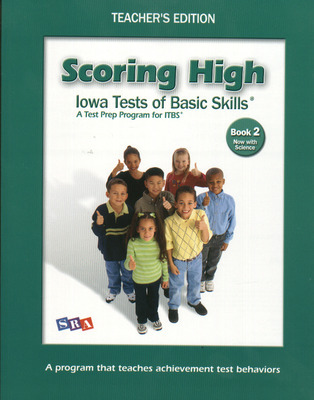 This kind of practice gives students the confidence that makes for higher scores. Students will get practice in all areas of the test, including reading, language arts, mathematics, and study skills.